October 8, 2018 at 7:37 am by AmyBadger | Online Deals, Woot! Get ready for the winter! 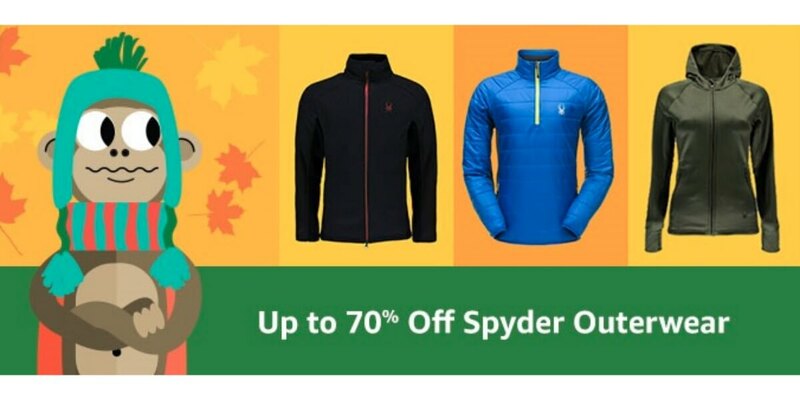 At Woot, Up to 70% Off Spyder Outerwear as low as $36.99! Free shipping for Amazon Prime Members. 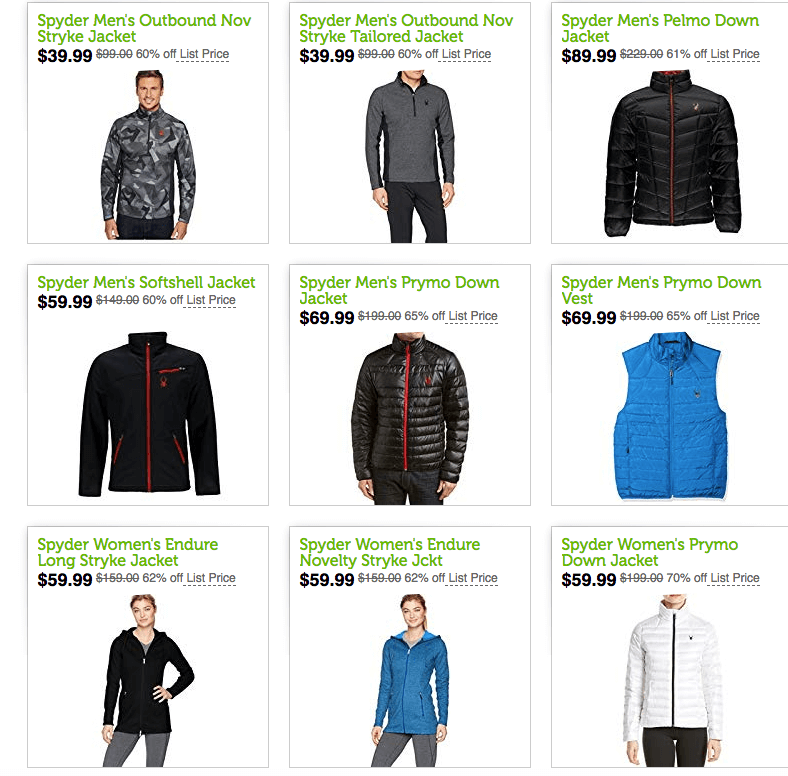 Spyder is highly quality winter gear. Just a word of warning though, order 1 size larger than you normally do. They run on the smaller side.